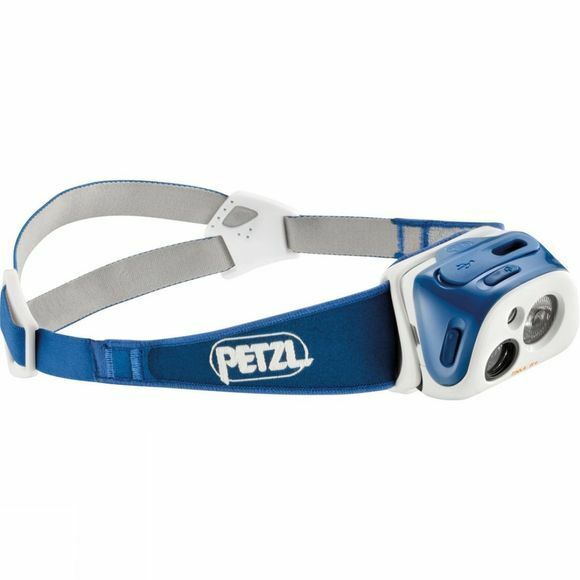 The Reactik Headtorch from Petzl is a handy piece of kit that is ideal for dynamic activities that are intense and fast paced. 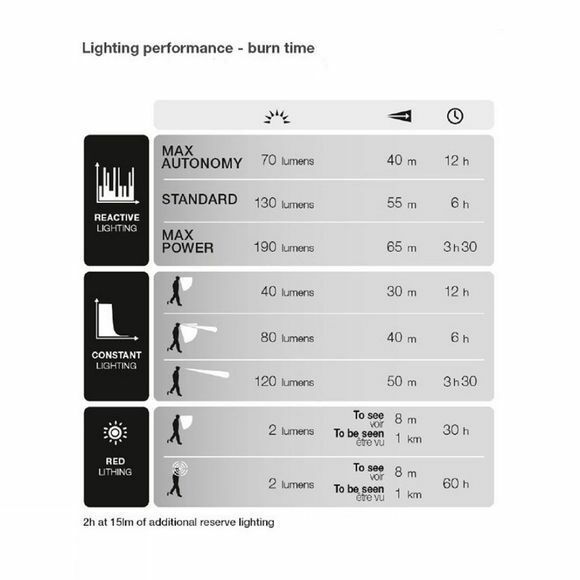 With the option of Constant or Reactive lighting you can ensure you get exactly what you need when you need it. During activity, a sensor in the Reactik analyzes the ambient light and adjusts the brightness instantly to user requirements while the Constant lighting technology can be set when you are moving less, perhaps when relaxing around base camp or reading a few pages of your favourite book before you head off to the land of nod. It is supplied with a rechargeable battery and a battery charge indicator will let you know when you are running low on power while the red lighting mode is great for preserving your natural night vision.